The Home Office has set up a vehicle taskforce after a huge rise in theft nationally. The taskforce is chaired by Policing Minister Nick Hurd MP and includes representatives from various police forces, insurers, the London Mayor’s office and the Motorcycle Retail Industry Association. After a 7% rise in theft across the country in the last 12 months, the taskforce is hoping to replicate the success the Metropolitan police have had in fighting motorcycle theft. The initiative is aiming not only to create positive action to directly reduce the numbers of thefts, but also promote increased best practice, awareness and security. "We are determined to take swift and decisive action on emerging crime threats," said Hurd, who chaired the meeting. "With rates of vehicle theft increasing, I am keen to ensure everything is being done to prevent these crimes. 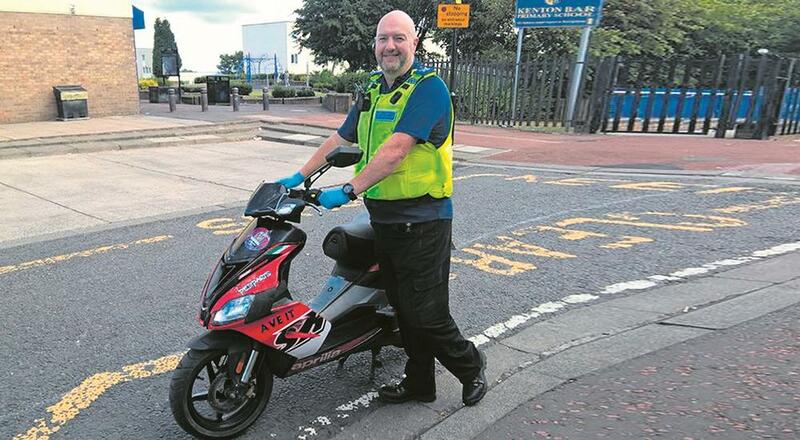 "Drawing together the police, industry and Government proved to be a successful way to see what more could be done to support police efforts to tackle moped crime and I’m eager to see the results of applying a similar model to vehicle theft. "The determination and common purpose at this morning’s meeting was encouraging and I’m confident the taskforce will significantly strengthen our response to vehicle theft." The group will meet twice a year and will publish a full action plan shortly. Together with key players in the industry, the force has three key aims: to improve vehicle security standards, to ensure further measures are put into place to prevent criminals exploiting the salvage process and to review whether further measures are needed to stop criminals getting hold of devices that enable them to steal vehicles. This is in response to online retailers offering devices able to bypass immobilisers or hack into keyless ignition systems. The Government, the Mayor of London and the Met are all at pains to point out what a huge success they’ve had in taming the moped menace in the capital. The Met say the number of moped-related crimes has fallen by 30% in the last year, compared to 2017. 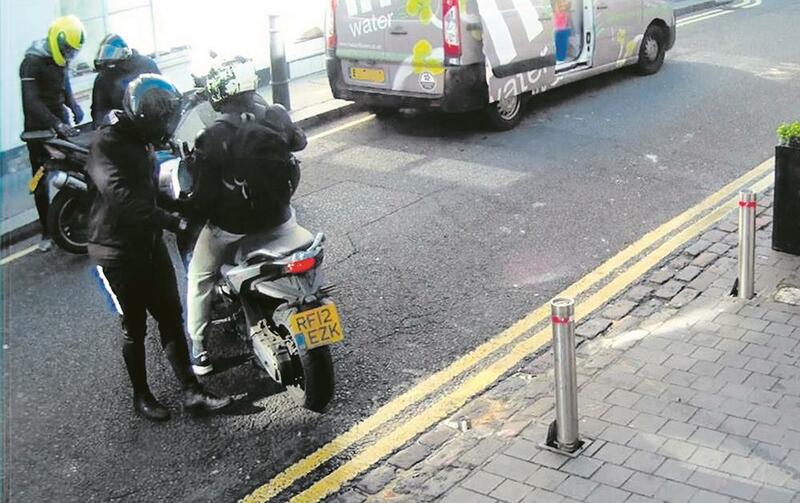 However, a Freedom of Information request has shown that only a tiny proportion of motorcycle thefts are investigated and very few come to anything.